Pancreatitis occurs when the pancreas – the organ that produces enzymes and hormones necessary to digest food – develops an inflammation. Numerous studies link oxidative stress, damage caused by reactive oxygen molecules called free radicals, with pancreatitis. Low levels of magnesium may also play a role. Lemons contain both vitamin C and magnesium; therefore, lemons may provide nutritional support for patients with pancreatitis. 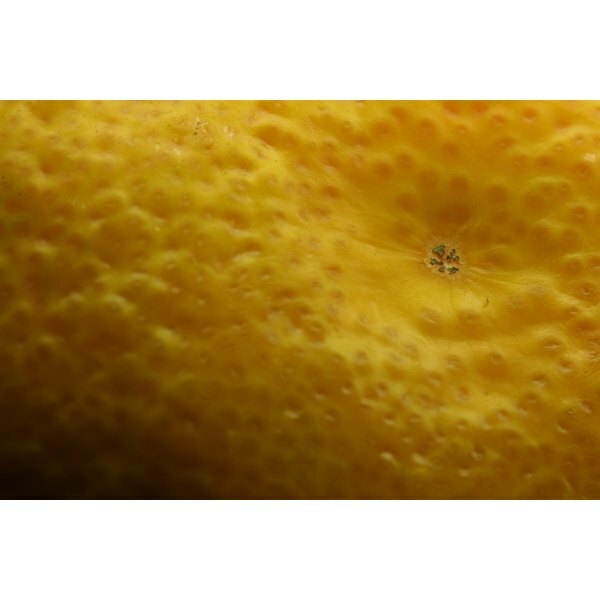 Speak to your doctor or health care provider about lemons if you have pancreatitis. Pancreatitis falls into two categories: acute and chronic. Acute pancreatitis may occur from gallstones, inflammation of nearby organs, infections such as hepatitis, high amounts of fat in the blood and high exposure to antibiotics. Chronic pancreatitis often results from excessive alcohol consumption over many years; it can also result from cystic fibrosis and prolonged exposure to certain medications including corticosteroids.